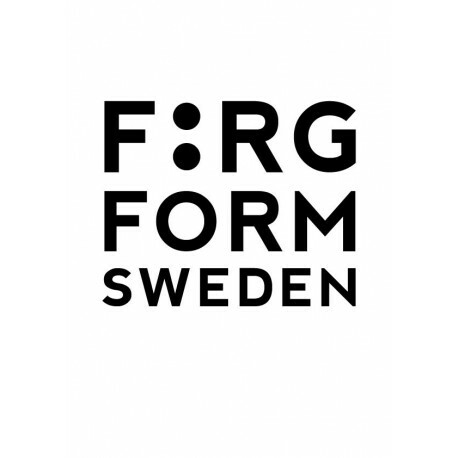 Färg&Form Sweden designs and markets interior design products with a distinct Scandinavian design touch. We have four collections; ERNST, HOME, KIDS och MOZ. ERNST is a series of products from Swedish designer Ernst Kirchsteiger. Ernst is known for working with real and honest materials and his range covers everything from garden furniture to candles and blankets. HOME consists of interior design products with a Scandinavian feeling. We are proud to work with designers such as Gunila Axén and Elisabeth Ellefsen. KIDS is a collection of children's room decor and baby clothes. The KIDS collection comes in four different graphic designs and many cheerful colours. One of the patterns is the timeless Moln (cloud), which was designed by Gunila Axén back in 1966 and has become one of Sweden's most famous graphic designs. 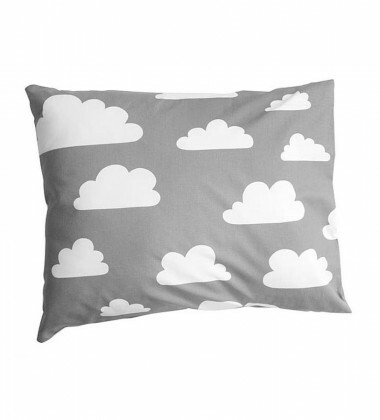 Moln comes in various products such as baby clothes, wallpaper, roller blinds and much more! MOZ is a range based on the slightly awkward and friendly figure who has been a great success for us and who today are in many markets around the world. The colour scheme is both classic in black, grey and red, and a little happier in pink, lime green and turquoise. The company was founded in 1996 by Anders Bylin who today is president of the company. We have our headquarters in Örebro and warehouse in Röfors.